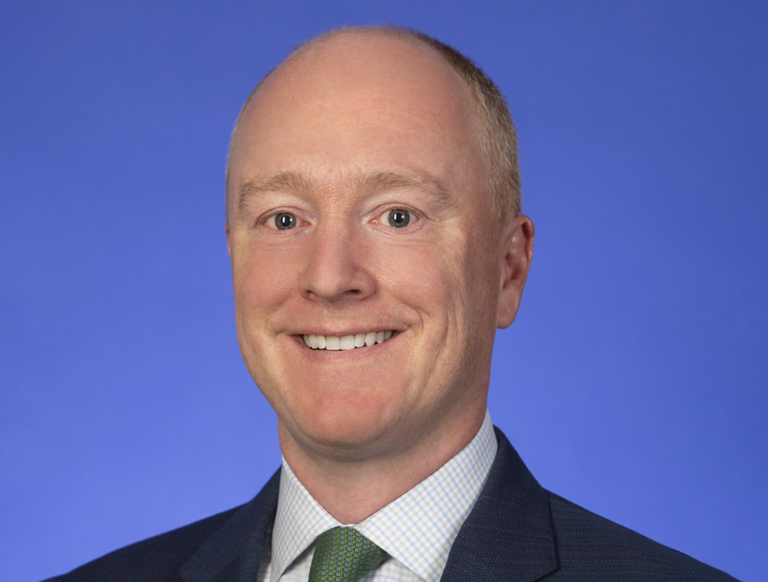 Campbell Smith serves as Managing Director and Business Unit Leader for Trammell Crow Company’s (TCC) MidAtlantic office. He is responsible for the overall success of the MidAtlantic Business Unit, and his primary areas of focus include setting the strategic direction of the Business Unit, sourcing and structuring new development opportunities in the MidAtlantic region, cultivating client and capital partner relationships, and managing the Business Unit’s personnel. Campbell has worked for TCC since 2002 and has been active in the MidAtlantic market since 2005. He has experience across a range of product types – including multifamily for High Street Residential, TCC’s residential subsidiary; office, and healthcare – as well as deal structures – including speculative projects, build-to-suits and fee developments. Campbell has developed a strong network of relationships in the MidAtlantic market and is involved in several industry and community organizations and boards. Mr. Smith currently manages development projects totaling more than 4 MSF, including: The Dalton, a 270-unit luxury apartment project in Alexandria, VA*; Century, a 2.4 MSF mixed-use project in Germantown, MD; and Central Armature Works, a 2.5-acre development in Northeast Washington, DC*.